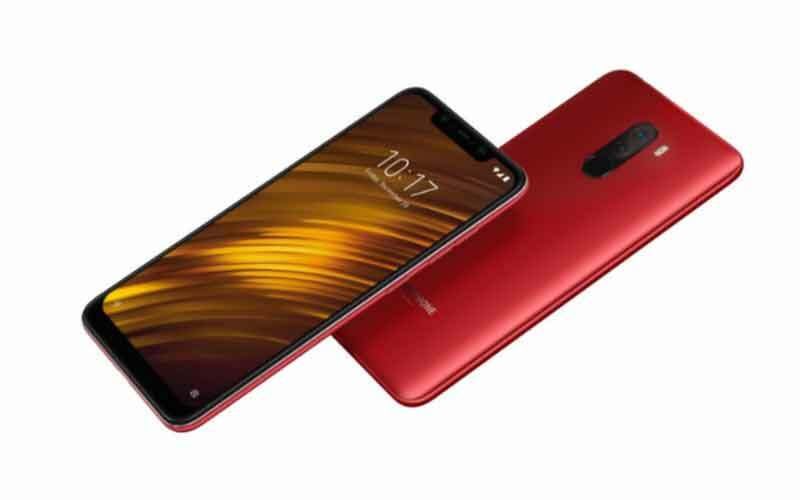 The Chinese electronics giant Xiaomi has launched the Redmi 6 line up in India, the company unveiled three devices in the Redmi 6 lineup June and it is the successor of last year’s Redmi 5 lineup. Well, let’s check out the specification, pricing, and availability details of all the three devices of the new Redmi 6. The Redmi 6 sports 5.45 inch HD+ display with 2.5D curved glass, that has an 18:9 aspect ratio and has 1440 X 720 pixels resolution. The smartphone is powered by 2.0 GHz Octa Core Helio P22 processor and coupled with 3 GB RAM. It has 32 GB and 64 GB of onboard storage, and can be expandable upto 256 GB via microSD card. It has dual camera setup with the combination of 12 megapixel + 5 megapixel with 1.25μm pixel size, PDAF, f/2.2 aperture, and AI Portrait mode and dual LED flash. And a 5 megapixel front facing camera with f/2.2 aperture and AI portrait. The device also features fingerprint scanner and face unlock. Regarding the connectivity, it supports dual 4G VoLTE, Wi-Fi, Bluetooth, USB OTG, micro USB, 3.5 mm headphone jack, and GPS. The device boots on the latest Android Oreo 8.1 which is based on MIUI 9.6 and it can be upgraded to the MIUI 10, and it is backed on 3,000 mAh battery. Speaking about the pricing and availability, the 32 GB storage variant is priced at ₹7,999, and the 64 GB storage variant has the price tag of ₹9,499. That said, the pricing is introductory for two months. The device will be available from September 10 via Flipkart and Mi.com, and the device will also be available through Mi Homes and offline retail stores later on. The Redmi 6A has a 5.45 inch HD+ display with the 18:9 aspect ratio and it has 1440 X 720 pixel resolution. The device is powered by 2 GHz quad core Helio A22 processor and paired with 2 GB RAM. The device has 16/32 GB of internal storage and it can be expandable upto 256 via microSD card. 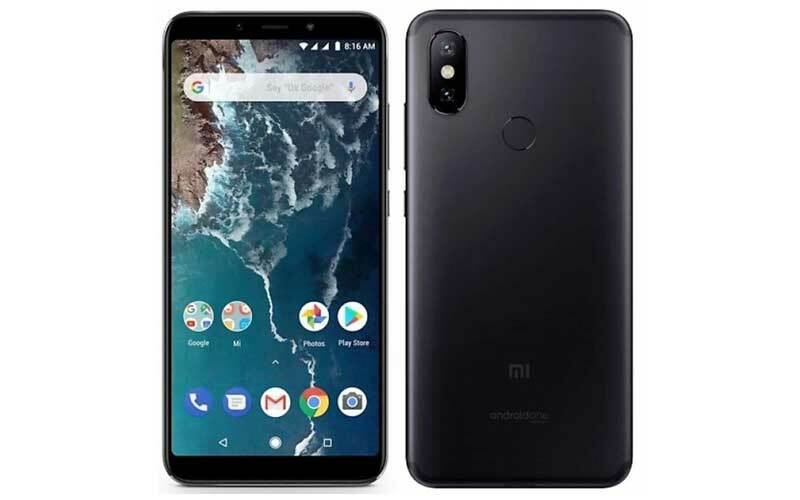 The device has 13 megapixel rear camera with PDAF, f/2.2 aperture and LED flash, along with 5 megapixel front facing camera with the f/2.2 aperture. Moreover, the device also has the face unlock feature. For connectivity, it has dual 4G VoLTE, GPS, Bluetooth, Wi-Fi, 3.5 mm headphone jack, and micro USB. 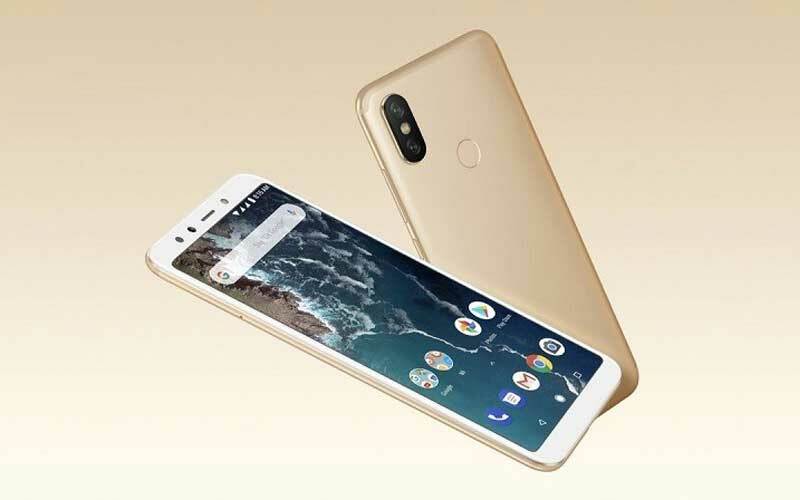 It runs on the latest Android Oreo 8.1 which is based on MIUI 9.6 and it can be upgraded to the latest MIUI 10, and the device ships on 3,000 mAh battery. In terms of pricing and availability, the 16 GB storage variant is priced at ₹5,999, and the 32 GB storage variant has the price tag of ₹6,999. That said, the pricing is introductory for two months. It will be available from September 10 via Amazon India and Mi.com, and the device will also be available through Mi Homes and offline retail stores later on. The Redmi 6 Pro sports 5.84 inch Full HD+ notched display with 19:9 aspect ratio and it has 2280 x 1080 pixels resolution. It is powered by 2.0 GHz octa core Snapdragon 625 processor and paired with 3 GB and 4 GB RAM. It has two storage variants; the 3 GB RAM with 32 GB of storage and 4 GB RAM with 64 GB of onboard storage. and can expand the storage upto 256 GB via microSD card. It is coming with the dual cameras at the rear side and its in the combination of 12 megapixel (f/2.2 aperture) + 5 megapixel with PDAF, Portrait Mode and LED flash, along with 5 megapixel front facing camera with Portrait Mode and Smart Beauty Mode. Moreover, both the front and rear cameras has the AI based abilities. The device supports a Fingerprint Scanner, and AI Face Unlock. For connectivity, the device supports dual Nano SIM, dual 4G VoLTE, Bluetooth 4.2, Wi-Fi, 3.5 mm headphone jack, micro USB, and GPS. 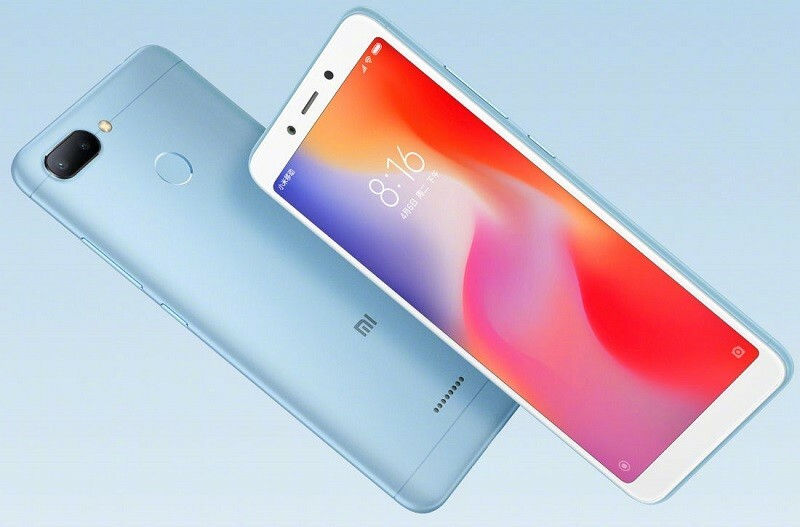 The Redmi 6 Pro runs on Android Oreo 8.1 which is based on MIUI 9.6, and the device is backed on 4,000 mAh battery to keep the lights on. Talking about the pricing and availability, the 3 GB RAM variant is priced at ₹10,999, and the 4 GB RAM variant has the price tag ₹12,999. 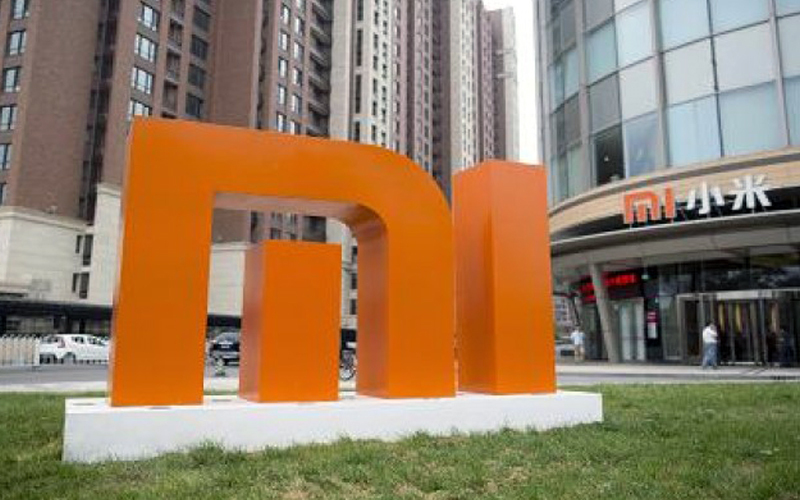 The device will be available from September 11 via Amazon India and Mi.com, and the device will also be available through Mi Homes and offline retail stores later on. 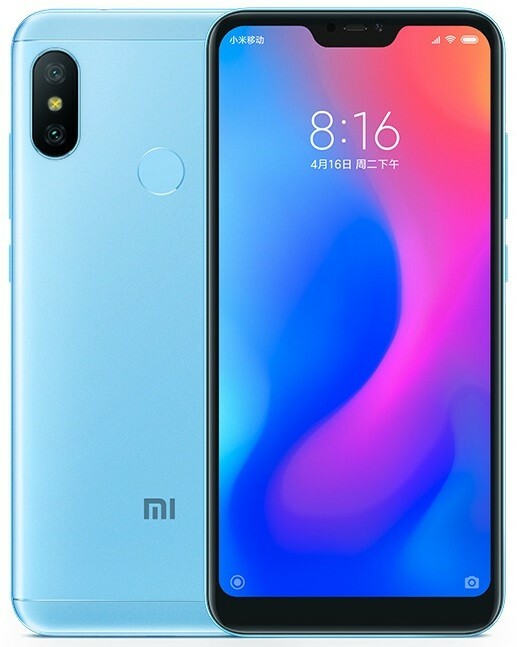 So, what’re your thoughts about the new Redmi 6 Series?? ?